DEADLINE MON 6pm. 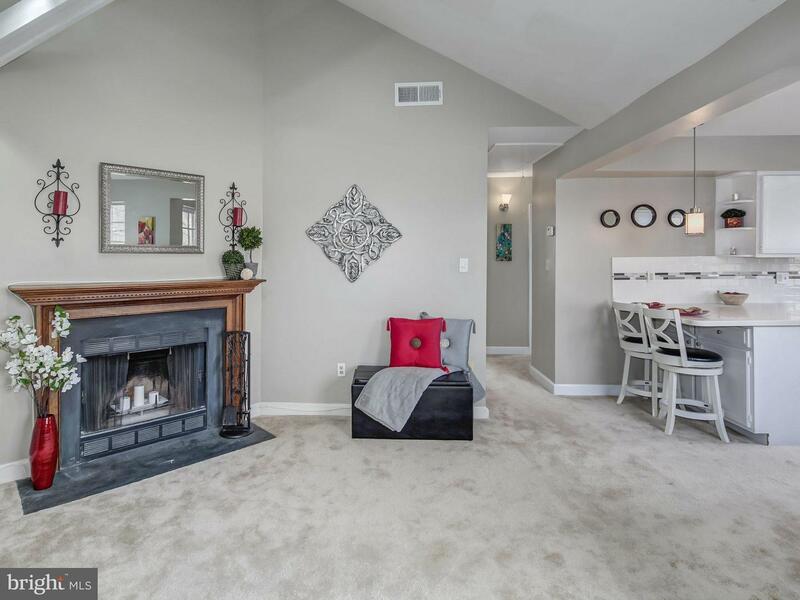 Soaring vaulted ceiling & cozy fireplace welcome you - so open and spacious! Quiet neighborhood boarders single family streets, yet blocks from Rossyln, Courthouse and Clarendon. Generous parking! Huge attic storage space. Freshly painted and updated kitchen, bathroom and HVAC! Ride on Custis Bike Trail & enjoy neighboring park and community center. Recently renovated w/ top of the line materials, fixtures and appliances. Owner is a Real Estate Licensee. Walk to metro and close retail in Arlington & Falls Church. Near to parks & in a great location with exceptional finish details like Viking Appliances & more! Built by Wormald Companies (American Signature Properties) a family owned company since 1964. Other nearby homes and lots to choose from; please inquire for additional details. Great alternative to condo living! 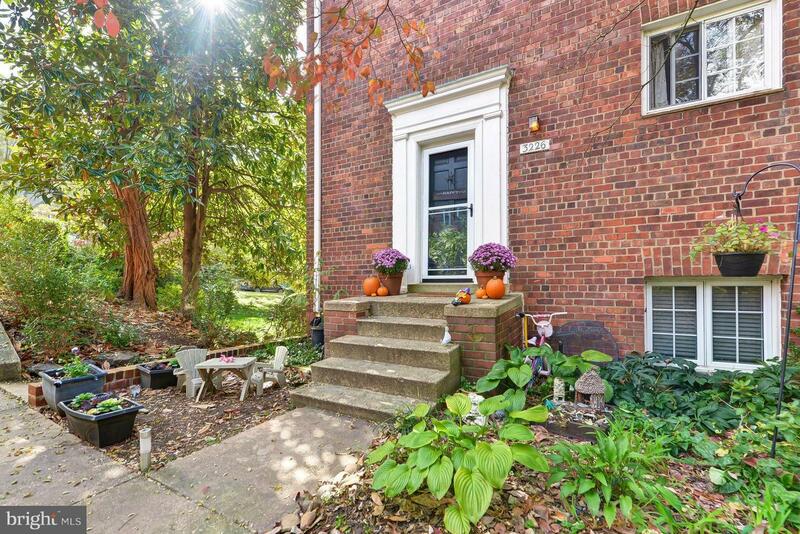 This charming 1 bedroom w/den & 2 full bathroom duplex is centrally located off Columbia Pike. 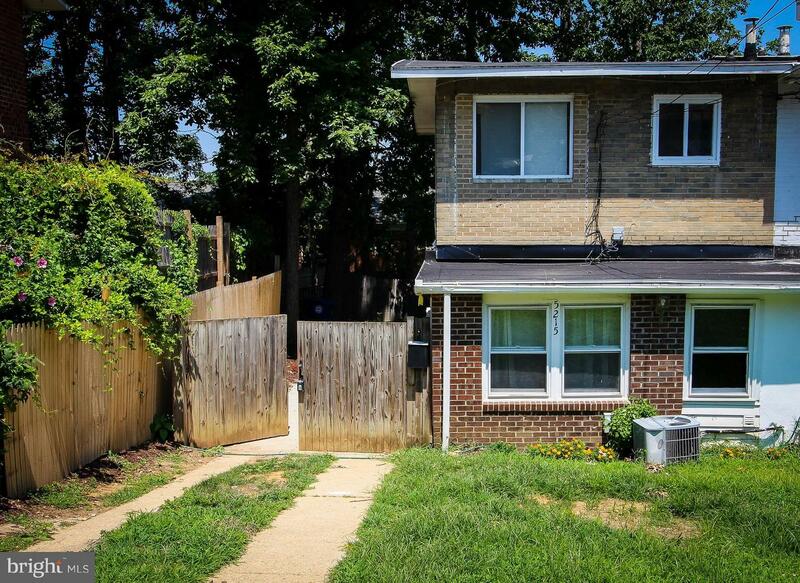 With private back & side yard space, this home has ample space both inside & out. Beautifully updated kitchen open to living room. Updated bathrooms, especially large & nicely updated upstairs full bathroom. Office/Sitting space in the upstairs bedroom. Sold AS-IS. A lot like this is rare in Arlington! 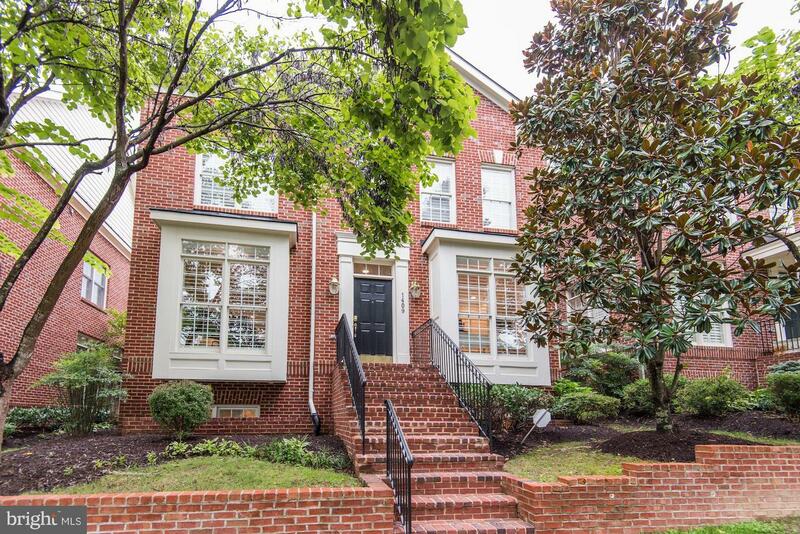 This home is so very private, surrounded by trees, winter views of Potomac River & Georgetown, Circle Drive, 4 car garage, brick colonial on 1.8 acres. 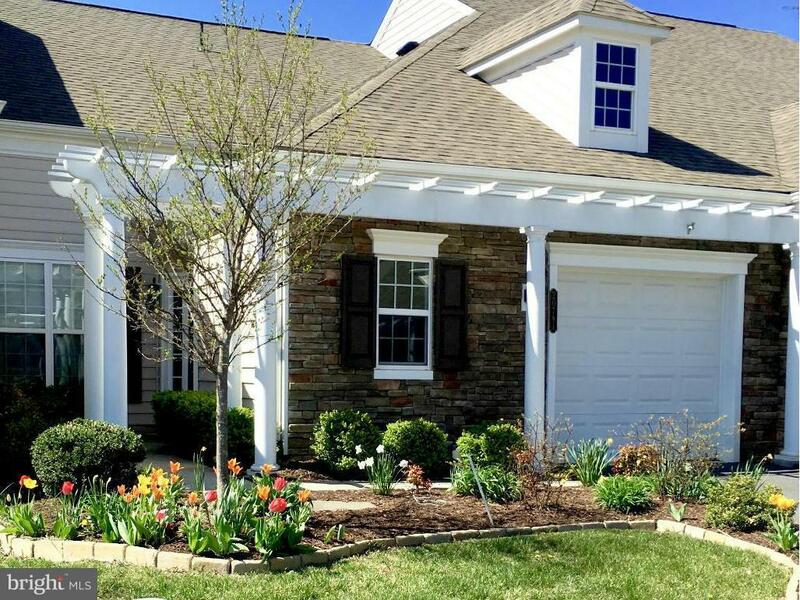 Marble foyer, finished basement w/ kitchen, lower level den, walkout to yard, 3 fireplaces. 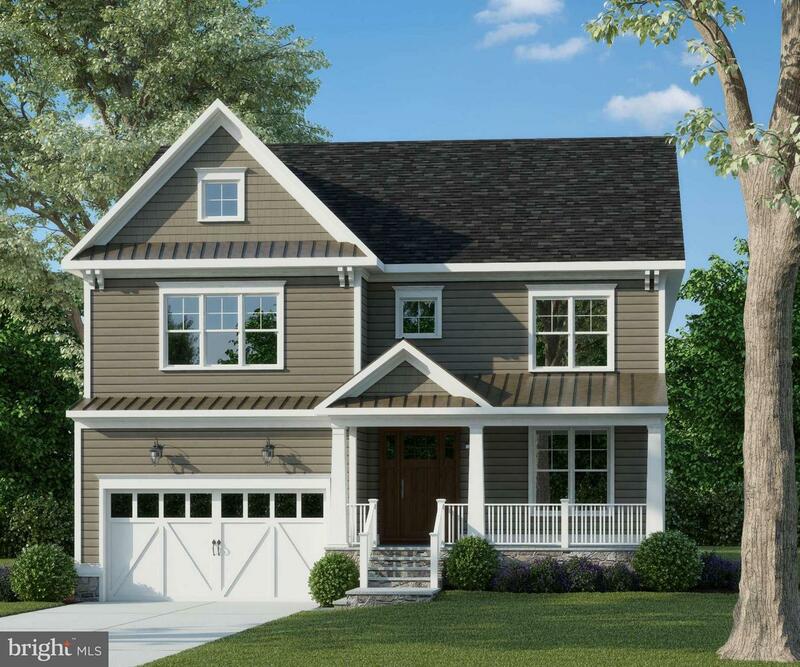 Soak in master tub overlooking trees & Potomac scenic look! Welcome to Potomac Green! Come see this move in ready open layout 3 BR and 3FB Villa. Don't miss out! Home is equip w 1st flr master suite, bright sunroom w outside patio, spacious loft w extra storage, gourmet eat in kitchen w cherry cabinets, granite ctrtops & SS appliances, 1st flr front loading W/D, fireplace, WW Carpet, Walk-in closets, open liv/dining rm, and attached garage.